1. Use ice water to dry your nails in three minutes. 2. Fix a broken nail using a teabag and nail glue. 3. 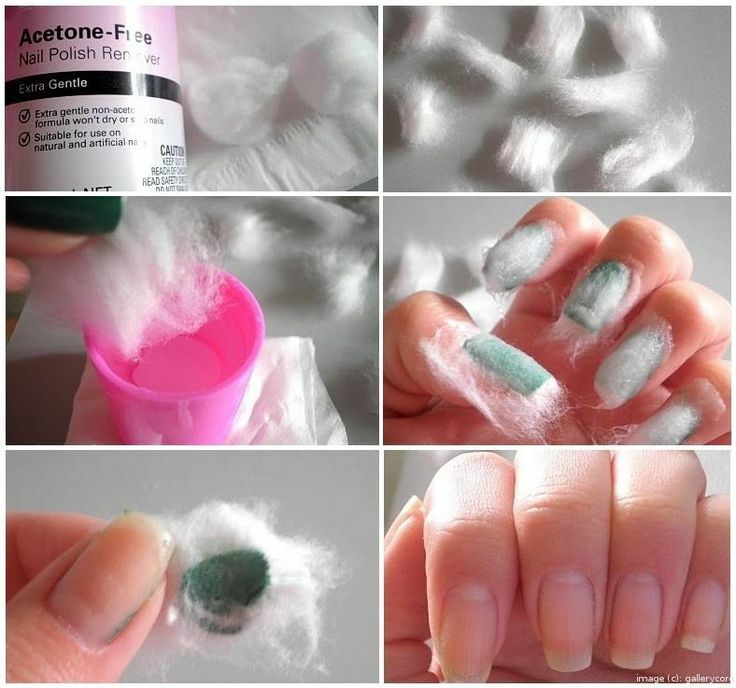 Take off your nail polish in less than 5 minutes using only 1 cotton ball. 4. Give yourself a gel manicure. 5. 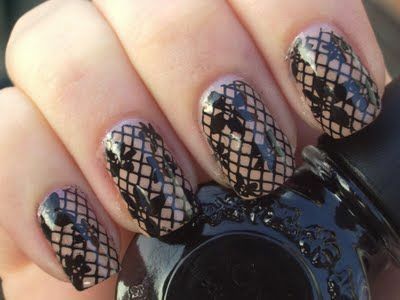 Take apart a loofah and use the netting to get a fishnet manicure look. 6. Make a dotter for your nails. 7. Spray nails with oil spray to set your manicure and prevent smudges. 8. When applying a top coat, run the brush along the top edge (non-cuticle side) of the nail. 9. Whiten your nails after removing a dark polish. 10. Erase mistakes by dipping a tiny brush into nail polish remover. 11.  Follow this diagram to imitate how professional manicurists apply nail polish.